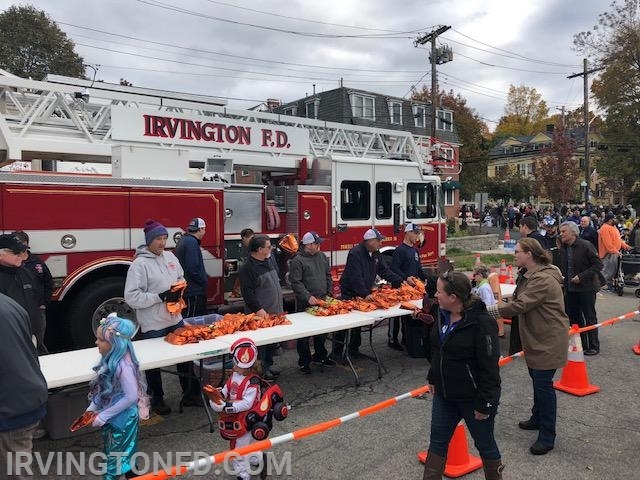 On Sunday October 28th, the Irvington Fire Company sponsor the annual Halloween parade in Irvington. 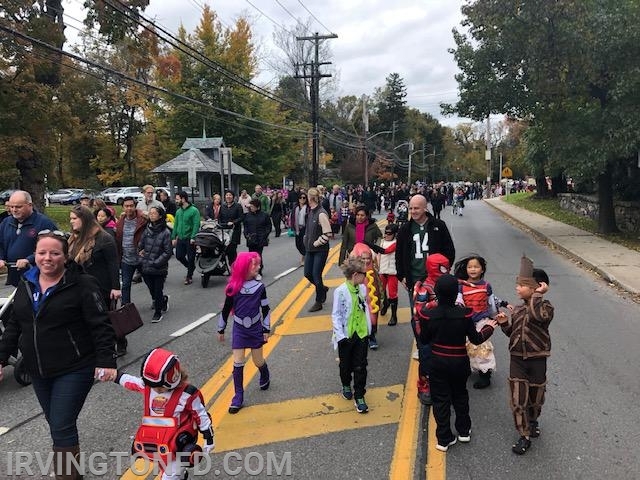 Members and their families led the parade and handed out candy to all those who marched. 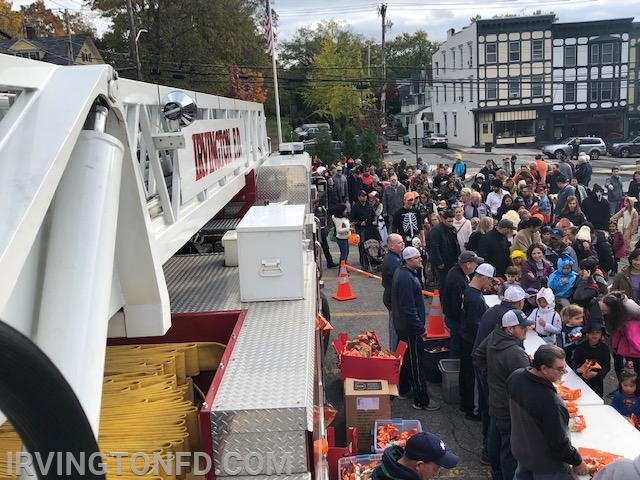 Members handing out candy to the kids after the parade. 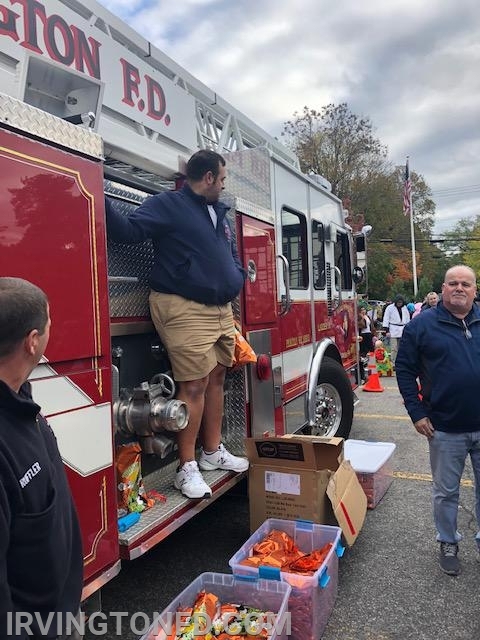 Chief Tarricone overseeing the operation.